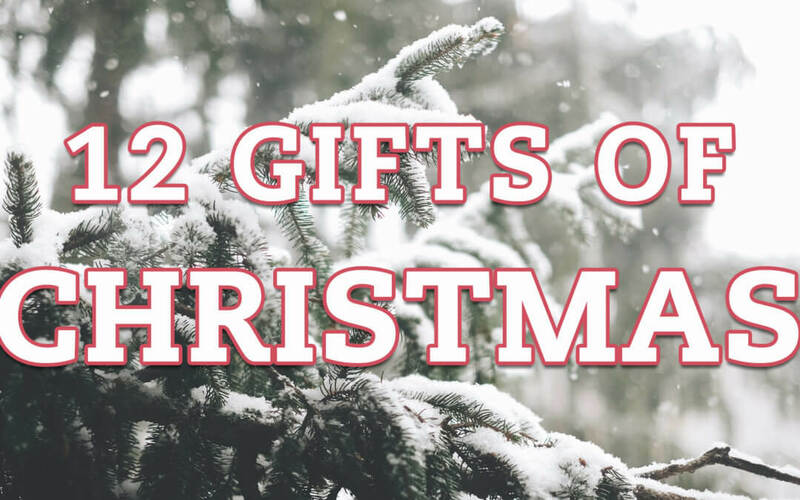 Want to Win Our 12 Gifts of Christmas? To mark the start of the Christmas season, we will be running a competition to win a hamper, full of lovely products from some of this year’s finalists and winners. On each of the next 12 days, we will announce one of businesses who has provided products for the hamper, so follow our social media accounts and keep checking our blog to find out what you could win! As Jemma mentioned, to enter the competition you must like or comment AND share or retweet any of our campaign posts over the 12 days. The competition begins at 9am on 1st December, and will end at 5pm on 12th December. Those who have commented on and shared our campaign posts will be put into a draw to win the Christmas Hamper, consisting of numerous must-have products donated by 12 of our finalists. The winner will be randomly selected from all those who have engaged. Christmas is a time of giving, and at the RBAs, we believe we can do even better than giving away a luxury hamper to one lucky person. Therefore, the retail price of each product included in the hamper will be matched by the RBAs, and the total value will be donated to the public’s chosen charity. The Royal Agricultural Benevolent Institution is a welfare charity which offers financial support to farming people. They help farmers and farm-workers of all ages, including those who have retired, and dependents. Each year they help around 2,000 individuals and families by providing approximately £2 million in grants. Yellow Wellies – Who would fill your boots? Is a campaign run by the Farm Safety Foundation, an independent charity which was set up in 2014 by NFU Mutual. It works to eliminate avoidable deaths on farms by raising awareness of farm safety, especially among young farmers. Action with Communities in Rural England is the national voice for the 38 rural community councils who make up the country’s largest rural network. Together, they reach 52,000 grassroots organisations in 11,000 rural communities, collecting evidence and intelligence on rural matters from their members. ACRE uses this evidence to influence national policy on rural issues, from housing, health and transport to broadband, services and fuel poverty. The DPJ Foundation was set up in July 2016 following the death of Daniel Picton-Jones. The foundation aims to support people in rural communities with poor mental health, especially men in the agricultural sector. Agriculture carries one of the highest rates of suicide and with mental health being such a big problem, the foundation aims to provide support services for those in rural communities. We will make the donation to the charity that receives the most votes from members of the public. You may only vote once, so choose wisely! Click here to go to our Twitter poll. So, we’d like to wish you the best of luck, and don’t forget you need to either retweet or share AND like or comment on one of our 12 Gifts of Christmas posts to be eligible to win. Merry Christmas! 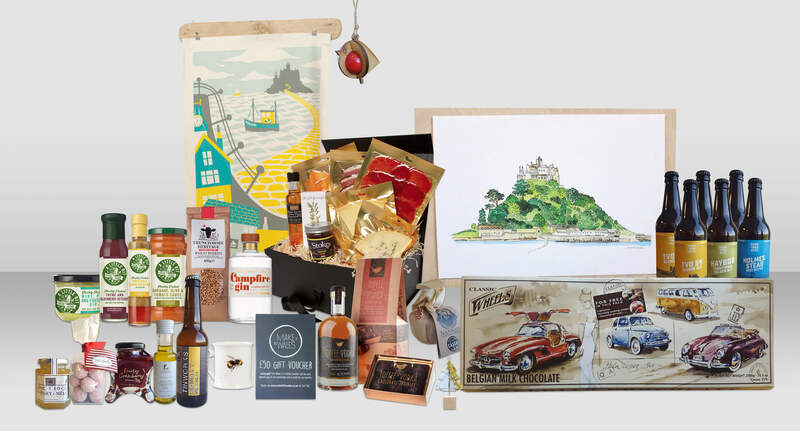 Disclaimer: Contributors to the hamper prize will not be included in the running to win. You must be based in the UK to qualify.